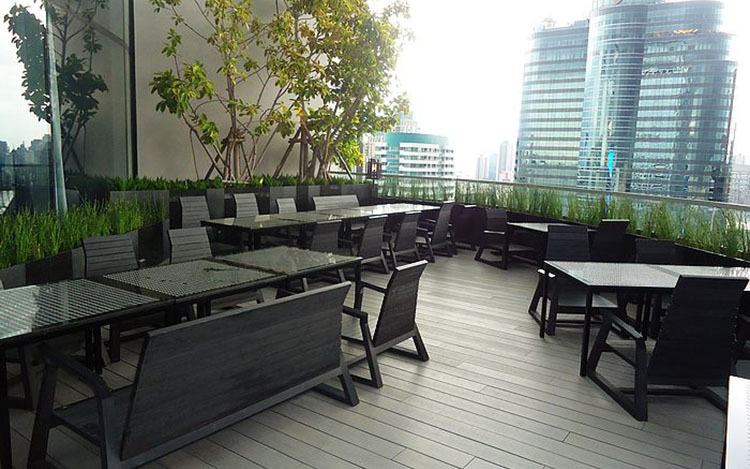 In addition to residential use, WPC decking is an ideal choice for restaurants, bars, cafes etc.. Using WPC decking can create the perfect extension of the outdoor dining areas. Guests can enjoy the views and dining in this outdoor deck area. Techwoodn’s WPC decking has good moisture resistance performance. 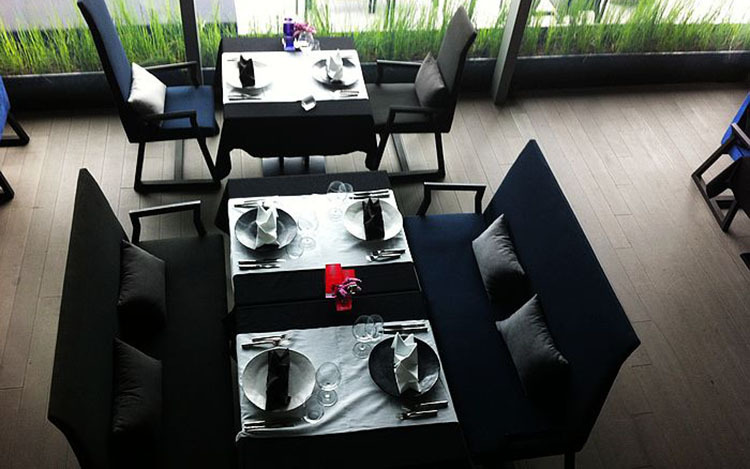 It is not only suitable for outdoor dining areas but can also be used inside the restaurant. Because it is not easy to absorb the stains of beverages and coffee in the restaurant, causing mildew on the floor. At the same time, our commercial decking is designed with safety as the main consideration. High-strength, non-warping and non-slip surfaces protect the safety of dining guests. The pictures show some examples of the projects our WPC decking is applied in restaurants. The WPC decking we made has natural wood grain effect. We offer different colors such as grey or brown etc. to match different styles of restaurants. Laying WPC decking in a restaurant is very simple. Without the use of exposed nails, only requires basic ground leveling. WPC decking can rapid completion of outdoor dining areas. WPC decking is generally more durable than traditional wooden decks and does not require re-oiling or coloring during use and maintenance. It only needs to be cleaned with water. It is also more environmentally friendly to replace the traditionally cut wood flooring with WPC decking made from recycled materials. 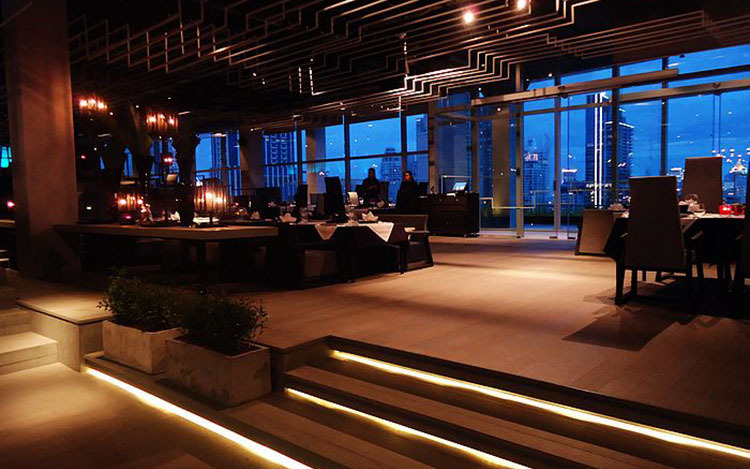 If you need more information on the decking for restaurants, you can contact Techwoodn Customer Service Representative and we will provide you with more professional advice.